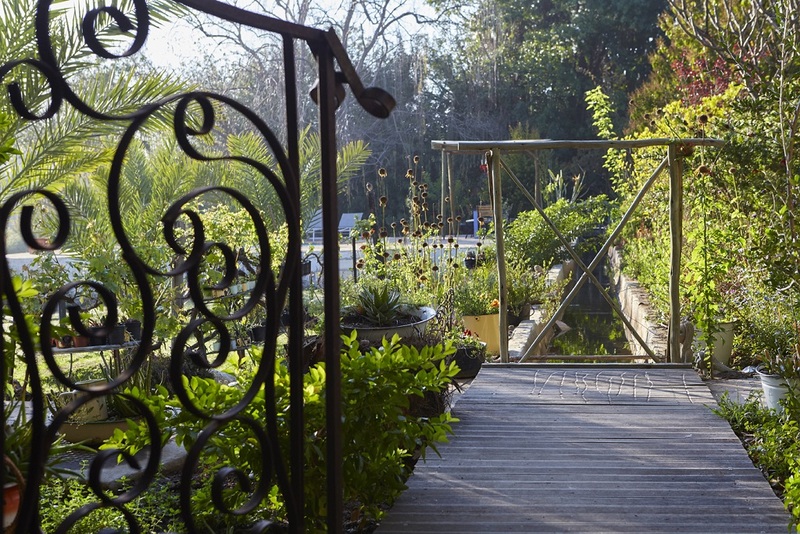 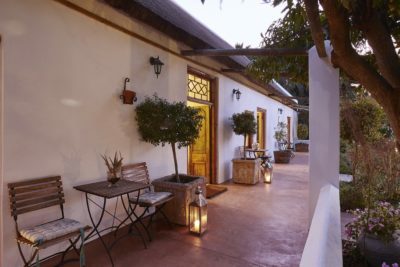 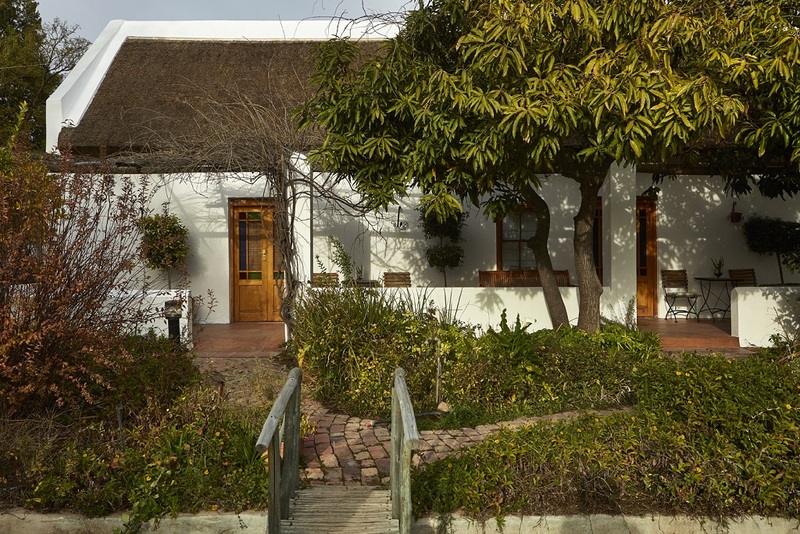 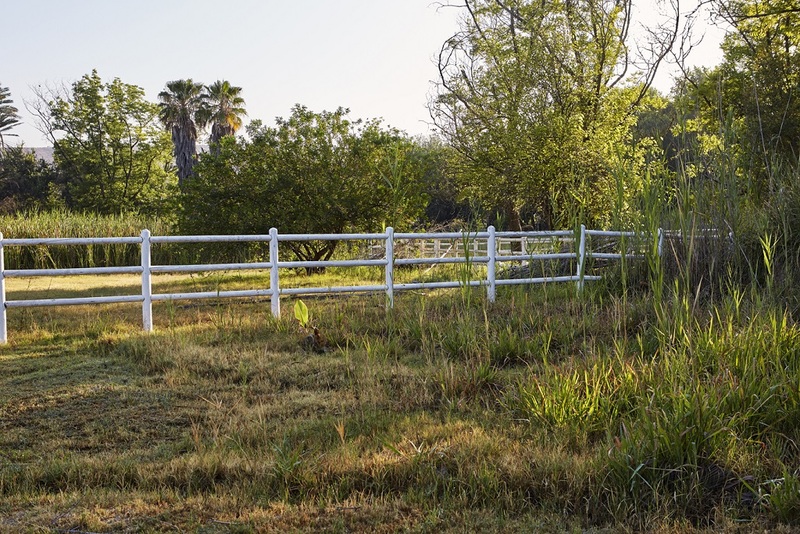 Not just a trove of old-world charm, the Longhouse is also the second oldest building in Clanwilliam! 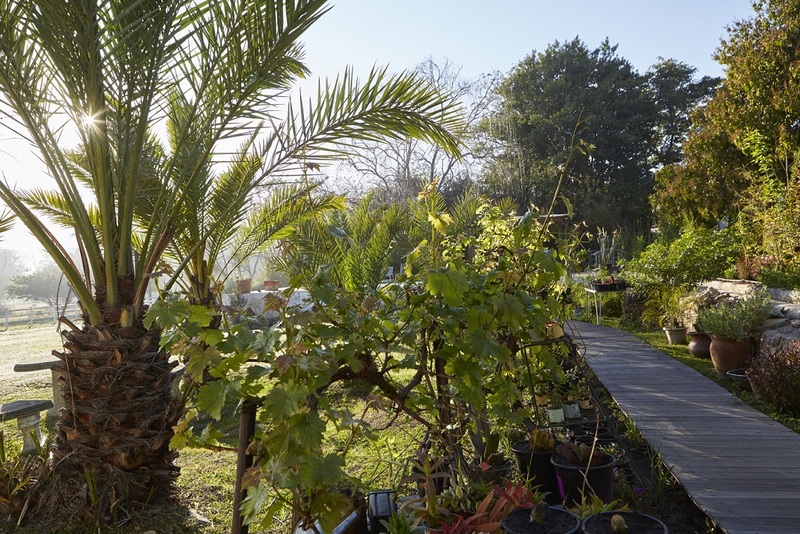 This choice of accommodation option offers guests an authentic heritage experience perfect for history buffs and experience seekers. 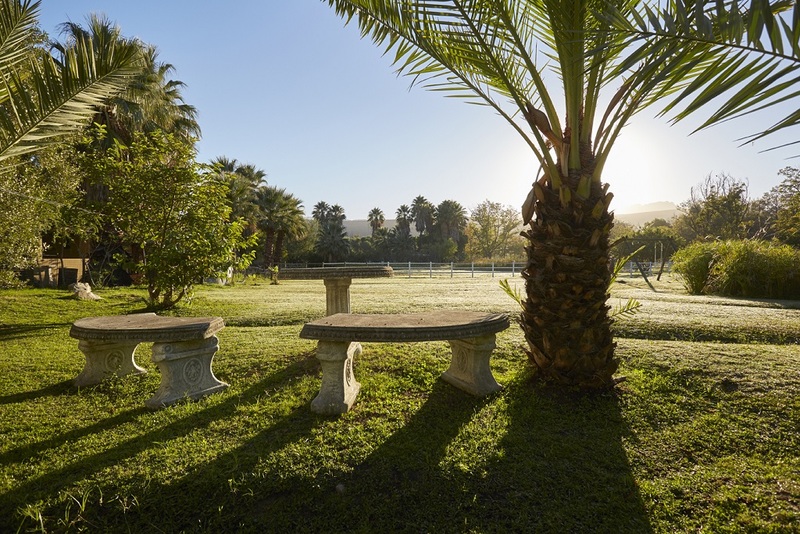 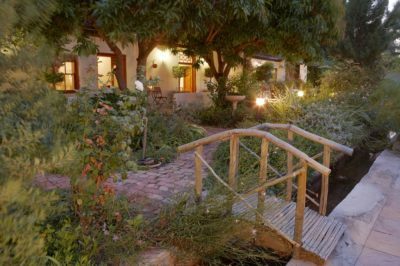 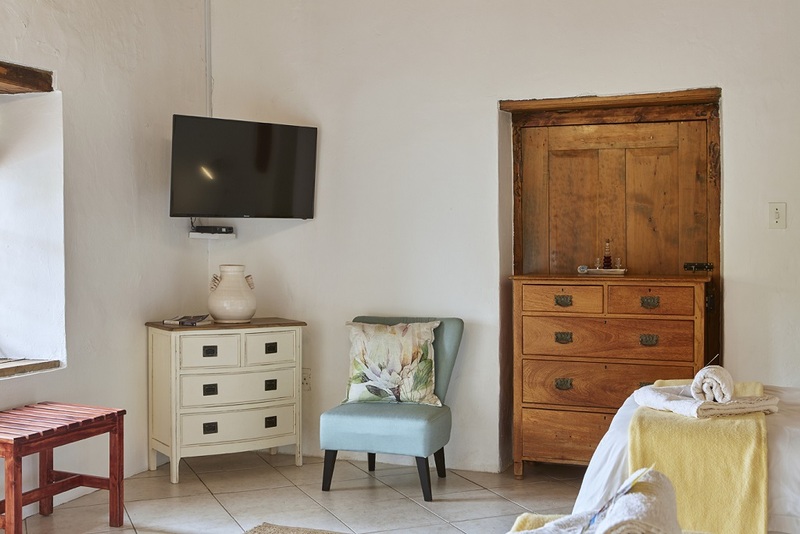 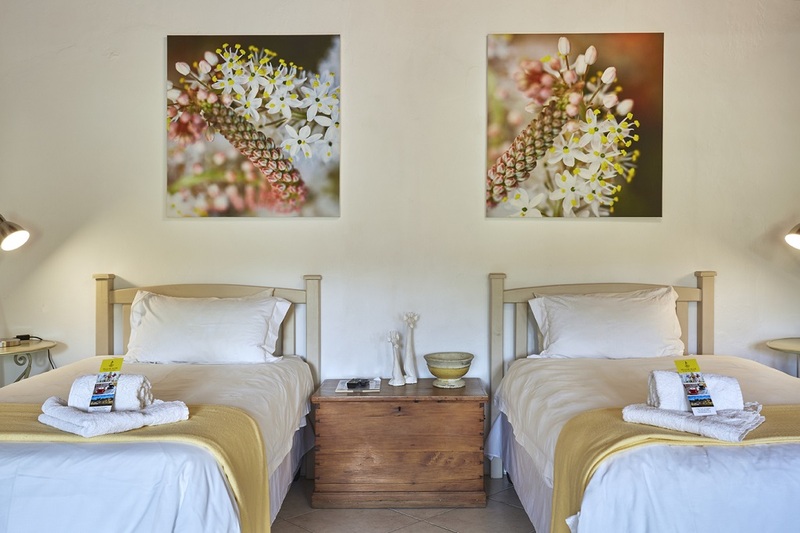 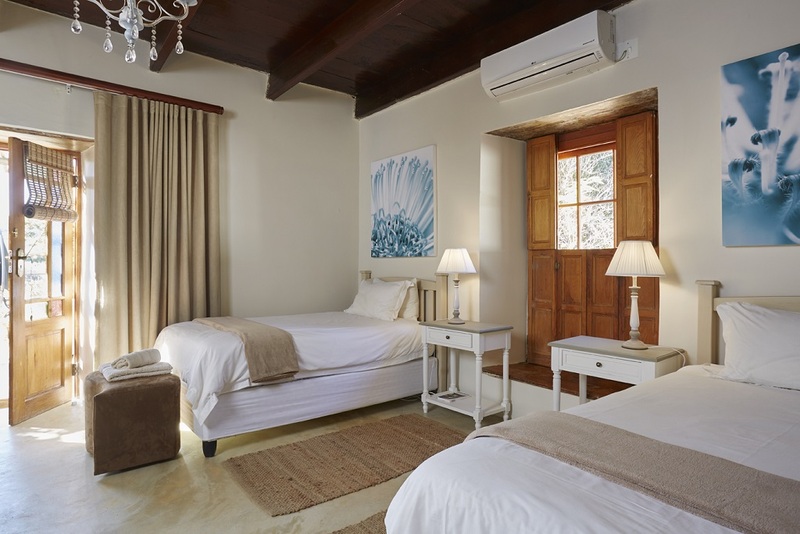 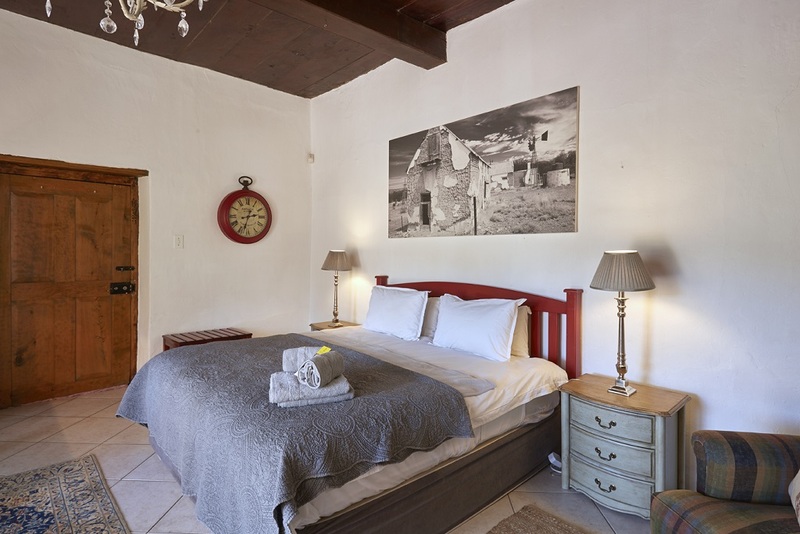 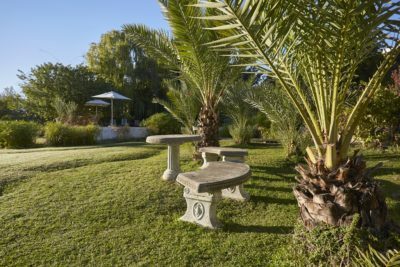 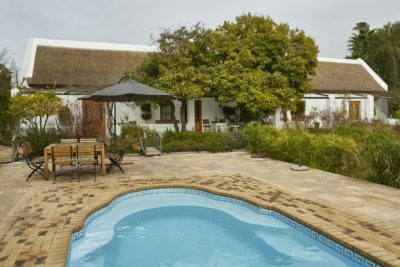 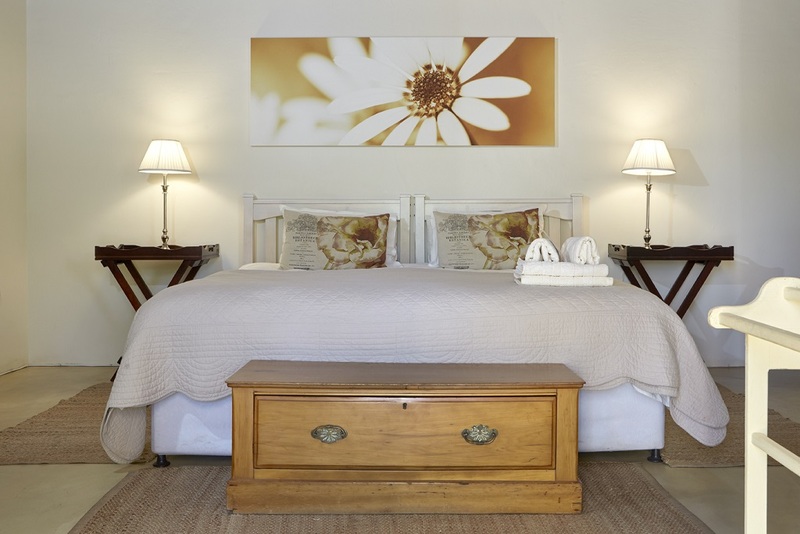 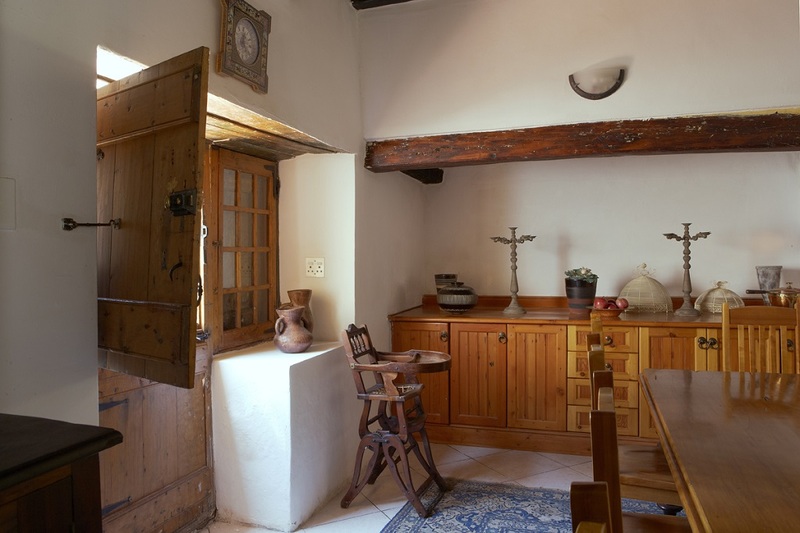 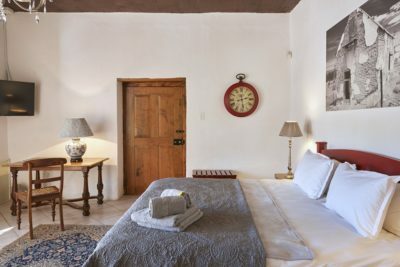 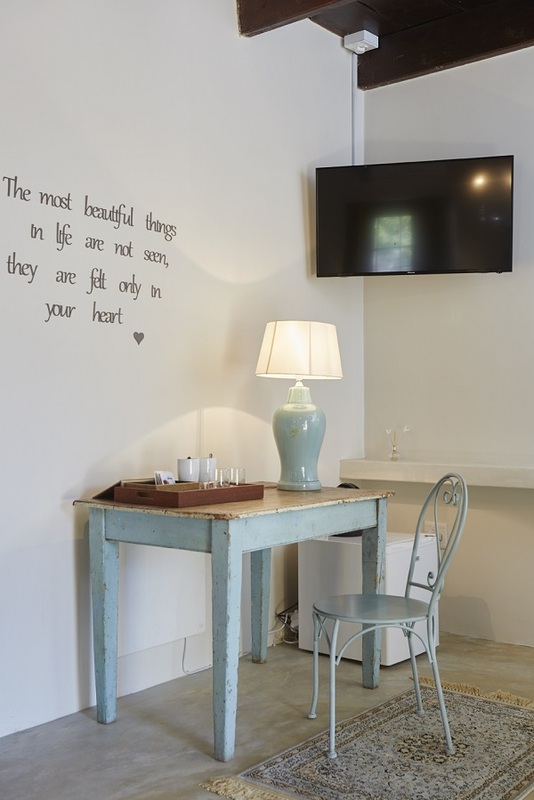 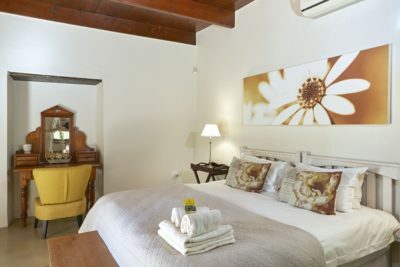 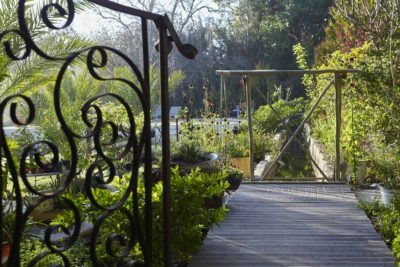 The four garden-facing rooms are all en-suite and are decorated with bygone Cape-Dutch antiques, while each offering a spectacular view of the rolling Cederberg mountains. 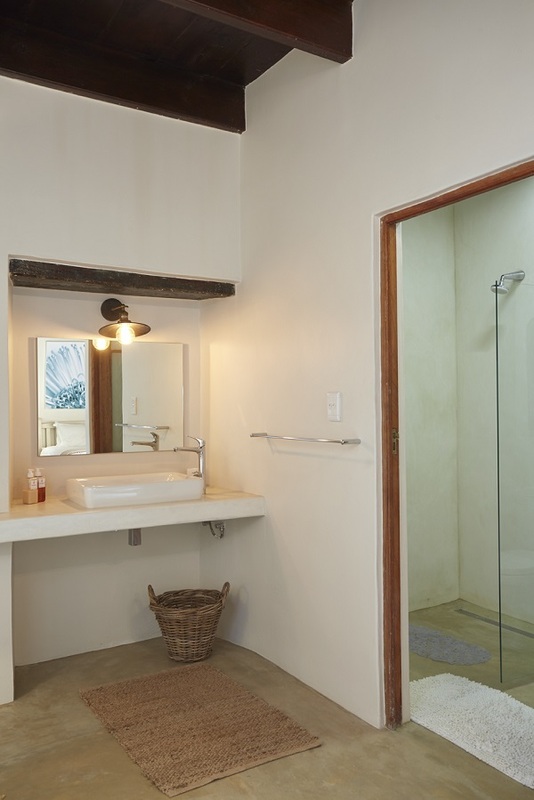 To keep the buildings historical and structural integrity, the bathrooms are on the smaller side – but with all necessary comforts and amenities. 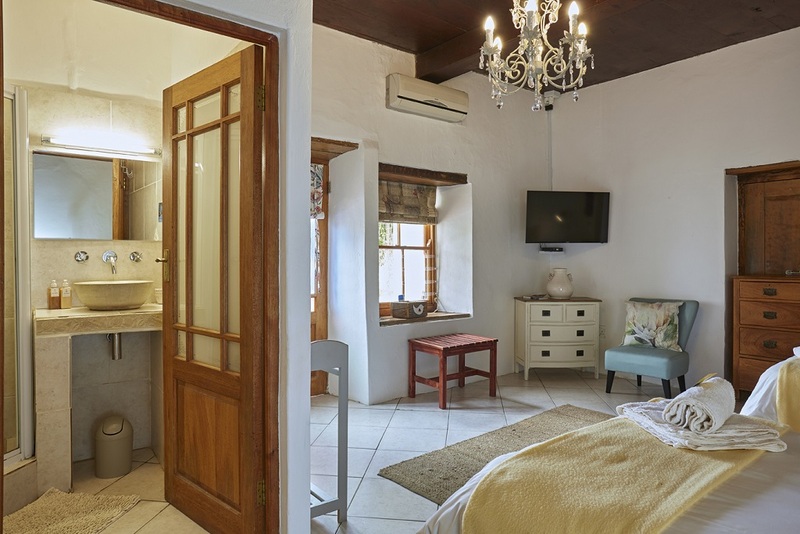 The newly renovated fifth room is warm and private with exclusive. 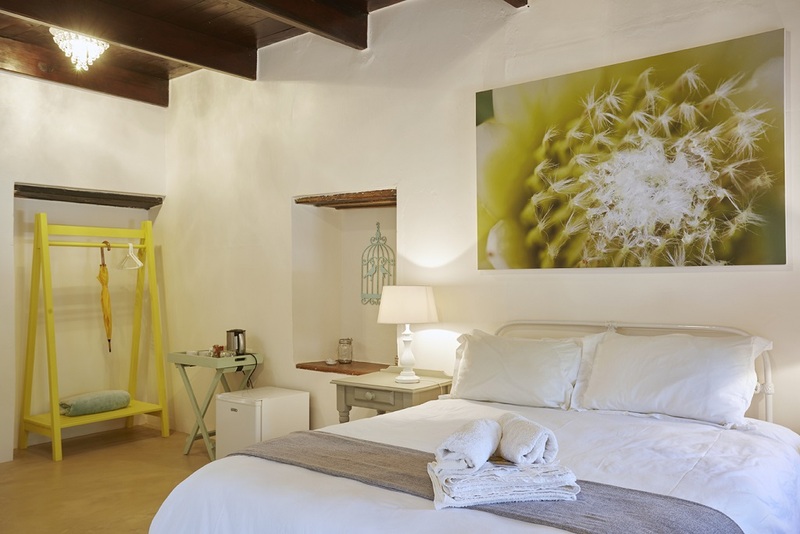 With plenty of space and wheel-chair accessibility, this room offers a fresh take on history with splashes of soft yellow and clean lines. 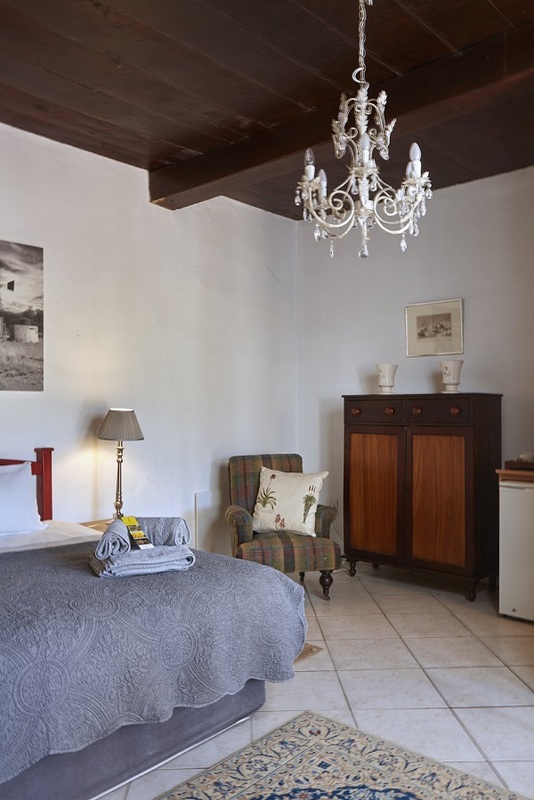 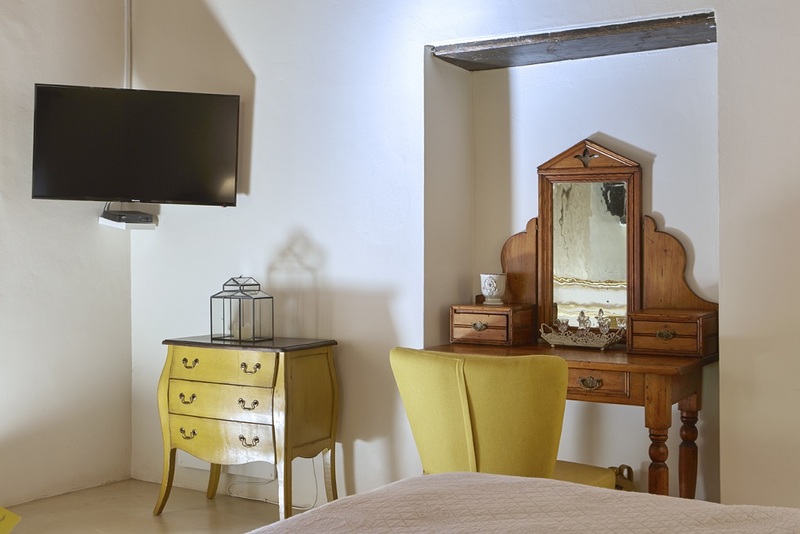 While steeped in history – each room still offers the creature comforts of home, including DSTV, WIFI, electric heating and a fully equipped tea and coffee station.